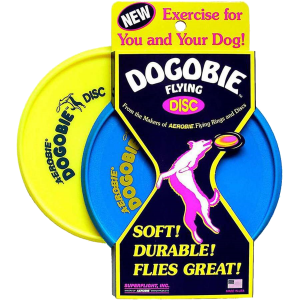 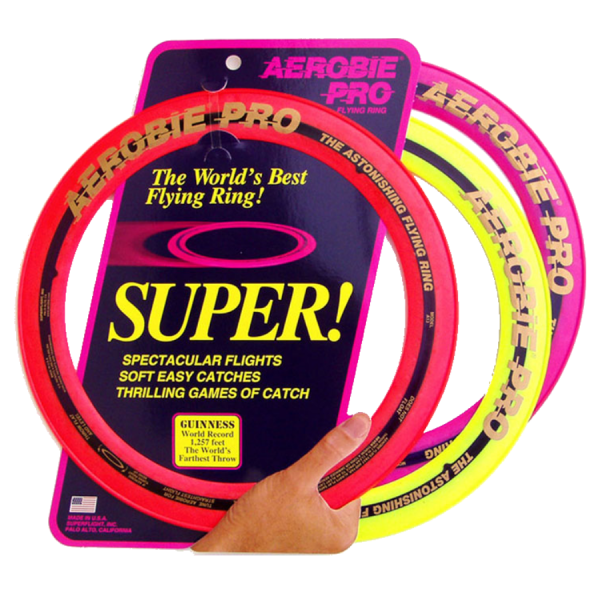 For exhilarating games of catch, nothing compares with the Aerobie Pro flying ring. 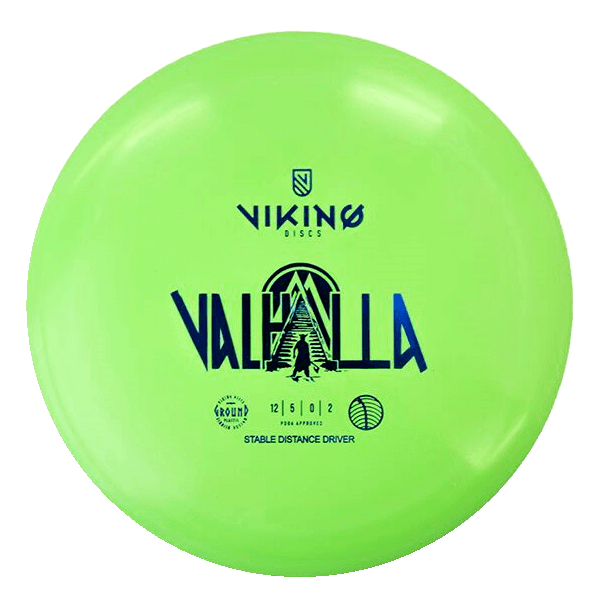 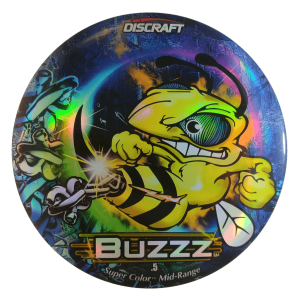 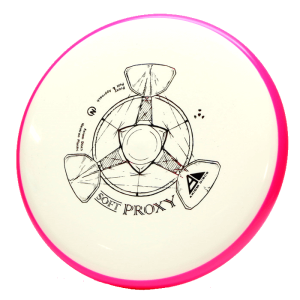 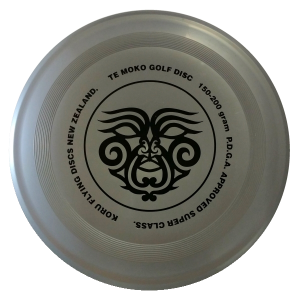 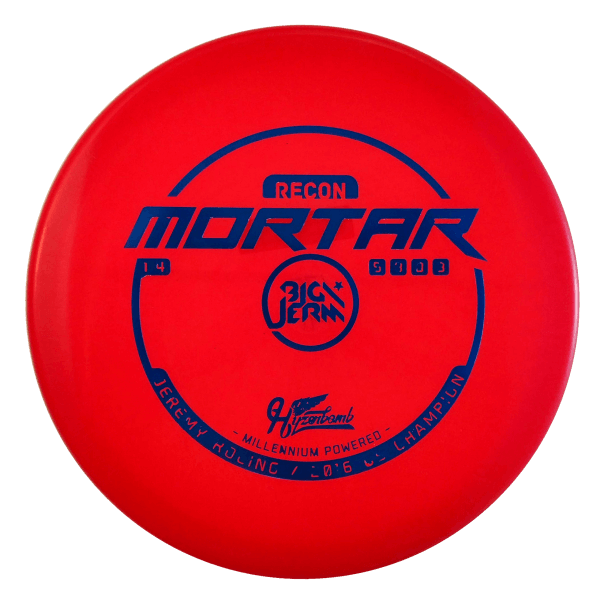 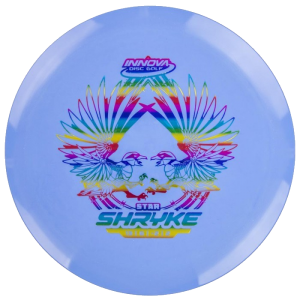 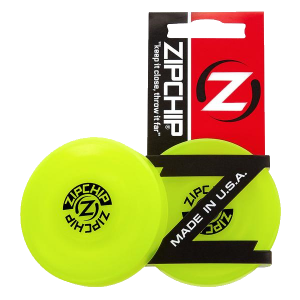 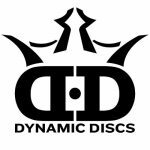 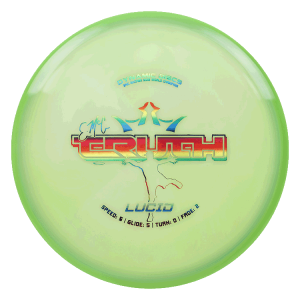 The proprietary aerodynamic design makes it easy to accurately throw incredible distances and the rubber edge makes catching soft and easy. 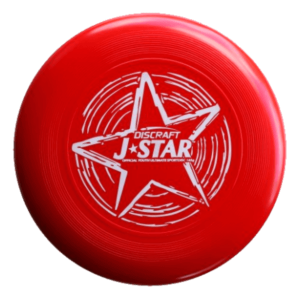 Even today, more than three decades after the Pro ring’s creation, onlookers are still amazed by this astonishing flying ring. 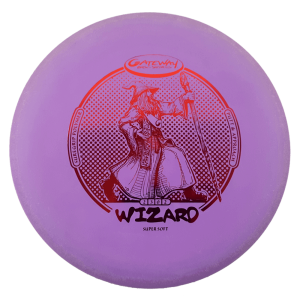 Available in orange, yellow, and magenta.